Did you know the Educator Award and Scholarship nominations are now open? TCEA gives these awards annually to some of the most innovative educators working today. You can nominate an outstanding educator you know who’s doing great work implementing technology in their classroom or school. You can even nominate yourself! While you’re thinking of the perfect person to nominate, we wanted to share with you a little about one of our winners from last year. 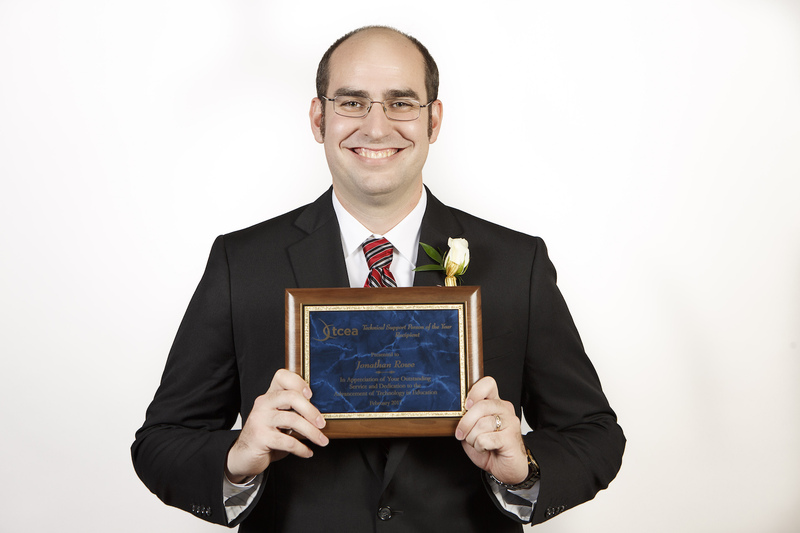 Jonathan Rowe won the Educator Award for Technical Support Person of the Year. Rowe has been highly valued as the Technical Supervisor at Schertz-Cibolo-Universal City ISD since 2008. He was described by those in his district as “a leader who seeks to understand the urgency of classroom needs and to resolve issues in the timeliest manner possible.” I spoke with Jonathan to learn a little about how winning the award has affected him and what new challenges he’s most excited about. What has your involvement been with TCEA in the past? When I first came to SCUCISD as a computer technician, I would attend the exhibit hall only at the TCEA convention. As I transitioned into the role of Mobile Device Manager, I was able to attend the TCEA System Administrator conference. 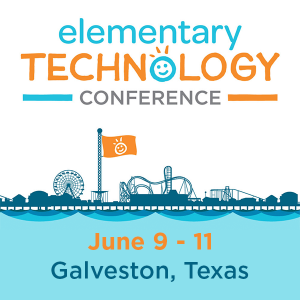 Now, as the technician supervisor for my district, I view the TCEA convention through a slightly different lens, and I will be able to take advantage of many aspects of it in the future, from the exhibit hall to technical academies and breakout sessions. How has winning the Technical Support Person of the Year impacted you? Just being nominated was quite an honor, and to be able to attend the awards reception and learn that I actually received the award gave me a great sense of pride in my work. I enjoyed meeting people from other districts who, like me, are blessed to be able to make a huge difference in the lives of their district’s students, teachers, and administrators each day. Winning this award has given me the inspiration to continue to work diligently to improve our processes within our department, and hopefully make an even bigger impact with our technology at SCUCISD. Winning this award was such a great accomplishment for me, especially after hearing about the wonderful things that all of the other deserving nominees do to support their districts. This award affirmed that my entire team plays a crucial role in our district’s success, and we do make an impact on teaching and learning. It also motivated me to work with my team to continue to build leaders and make SCUCISD shine! Do you know our next Technical Support Person of the Year? As you can see, Jonathan is definitely not a person who rests on his laurels. We’re excited to hear about all of the projects he’s working on and planning for the new year. However, we’re also looking forward to hearing what the amazing technical support staff in your district are up to as well. If you know someone who is doing a rock star job assisting staff and students with awesome technical support, don’t forget to nominate them by October 27. You can find all the details about the different award categories and how to nominate someone here.